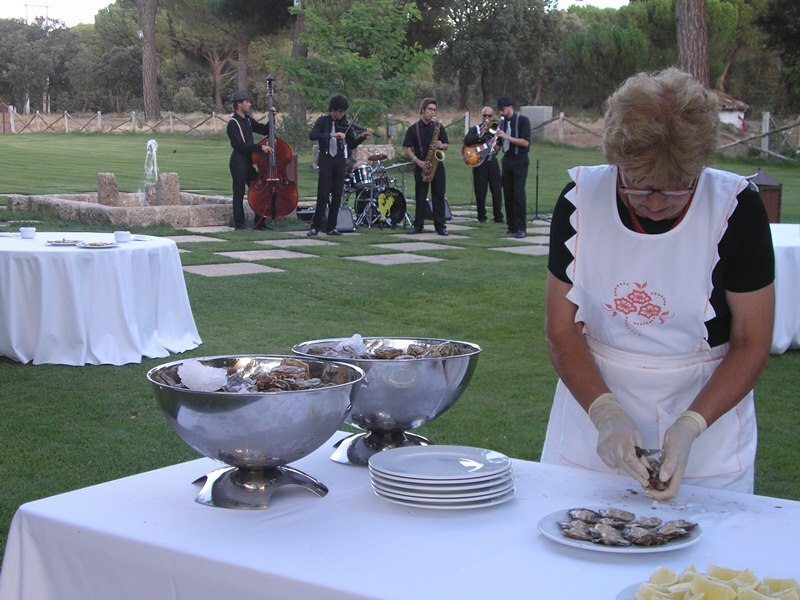 Gaonera Catering is a very specialized company in the organization of every kind of event. 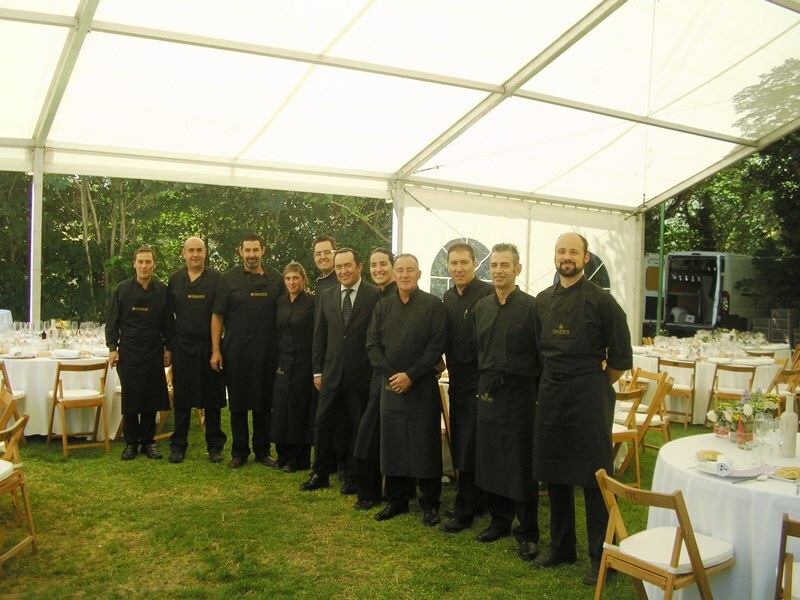 During its lifetime, Gaonera Catering has become one of the referent companies of this sector. Javier Hernández is the owner. 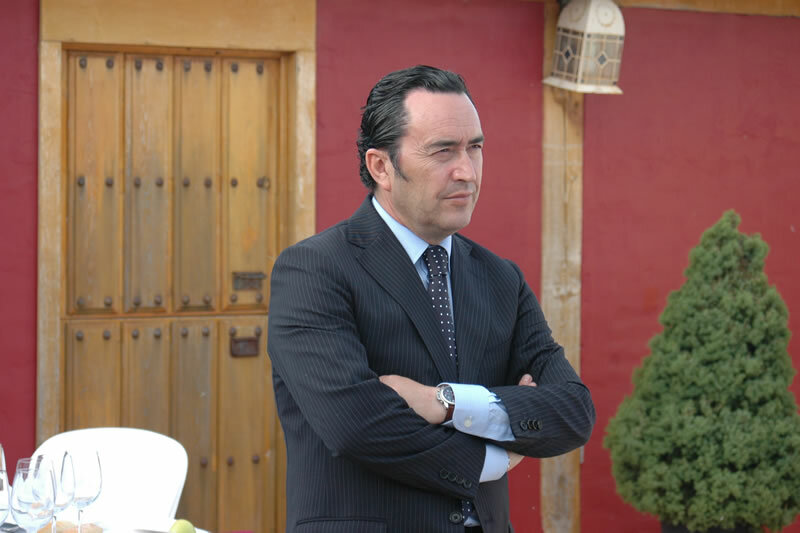 Over 30 years of experience in the sector, having developed as responsible in a company in Castilla y León, organizing banquets, events, shows and other activities related to the sector. 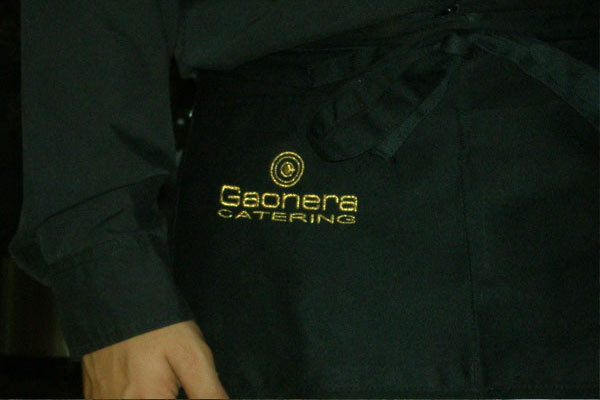 Gaonera Catering has more than 10 years. 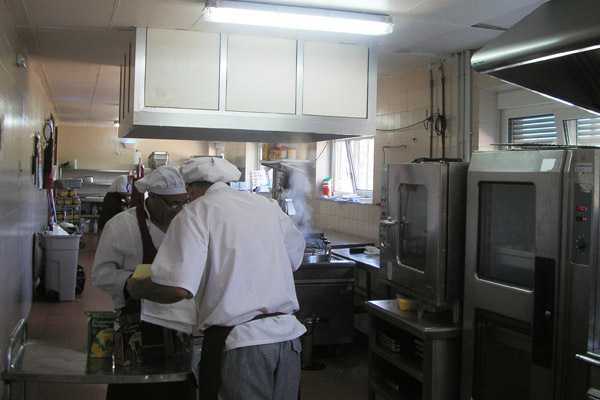 And it is in constant activity, to be a contemporary element in your kitchen and logistics. Our staff is very professional and specialised and is dedicated to get the satisfaction of our customers and give then the highest quality.